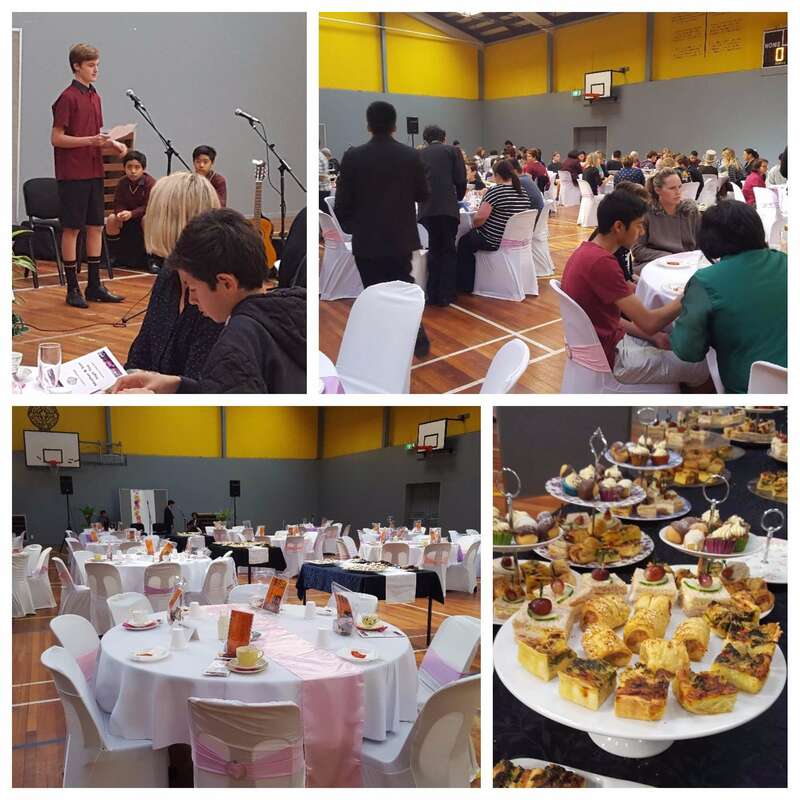 The annual Mother and Son High Tea started in 2017 with an amazing spread of delicacies. Held on Mother’s Day weekend, this has proven to be an extremely popular and positive occasion, with regularly over 130 attendees. 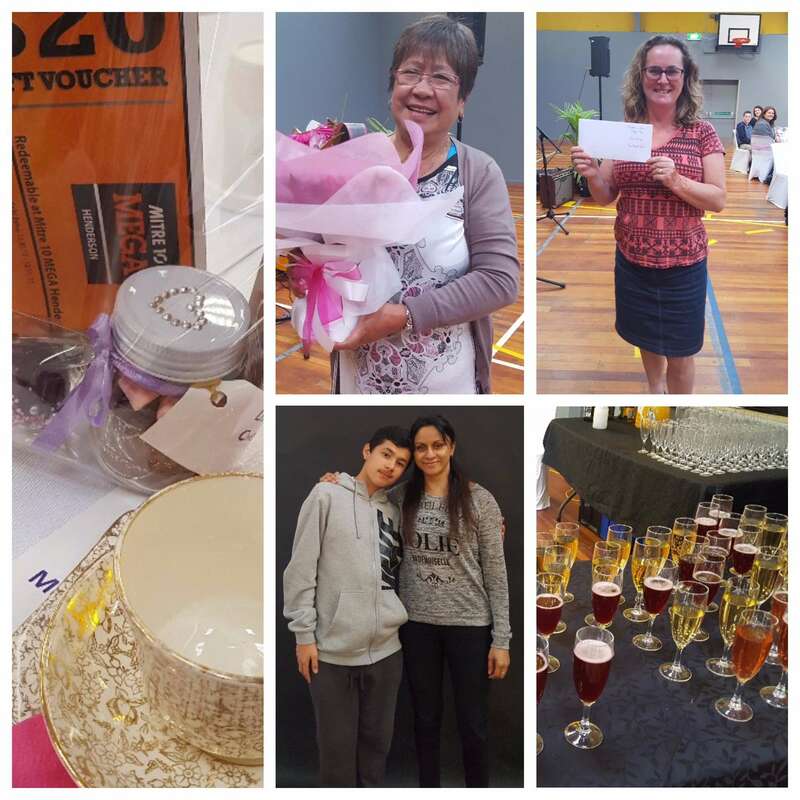 Students and staff from Liston add a personal flavour to the event by reflecting on the ever-evolving and always treasured relationships with their own mothers.